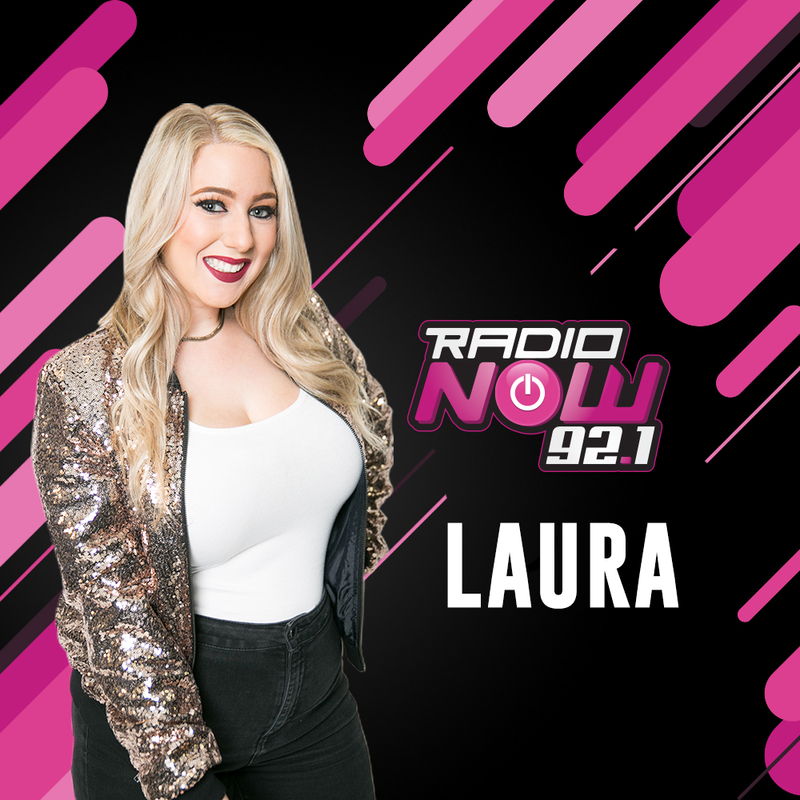 Laura has been in radio for almost 10 years, starting in Boston, moving to Phoenix and then landing here in Houston for your drive home on the all new 92.1 Radio Now! When she isn’t exploring the endless restaurant options in the city or grabbing a drink with the guys and catching a sports game on TV, you can always find her out and about, dancing the night away. Discovering new music is one of her passions, and her favorite place in the world will always be at a concert. You’ll find her YouTube history is full of makeup tutorials, and Laura is always looking for a reason to get dressed up and play with sparkles. She is addicted to coffee, which explains her constant energy and bubbly personality and spends way too much money on both trips to the mall to feed her fashion addiction and spontaneous trips around the globe.